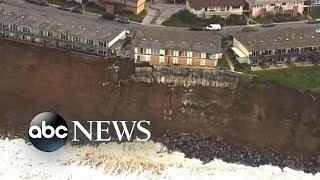 The city of Pacifica, Calif., is in a state of emergency as El Nino-fueled storms wreak havoc. 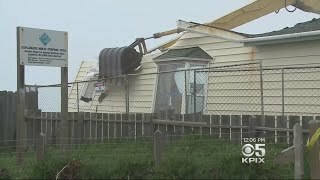 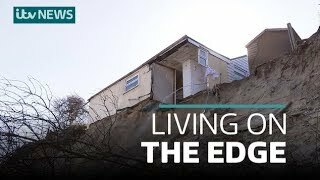 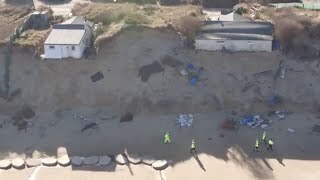 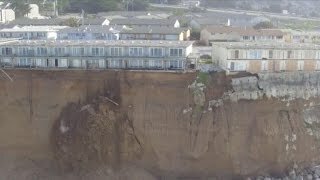 Crews tear down last remaining home on a Pacifica cliff. 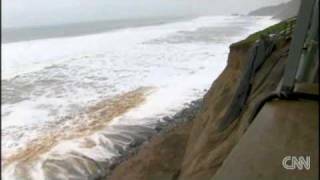 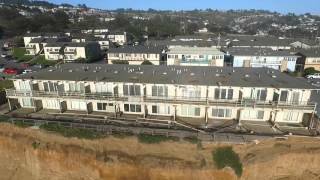 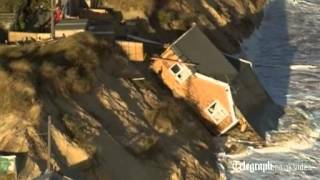 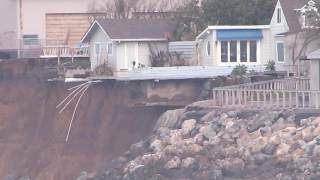 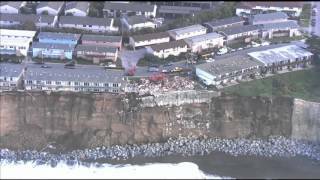 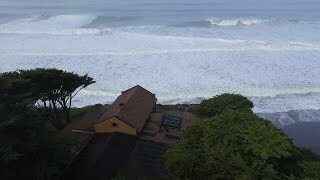 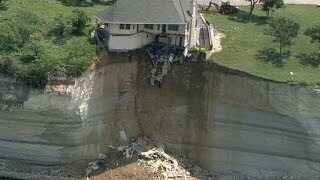 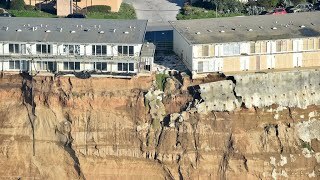 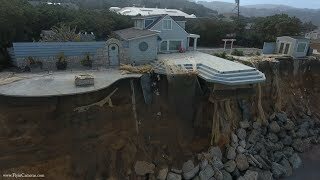 DJI Phantom Flight #6, Pacifica homes sliding into the sea.